There's a story our society tells when an atrocity is committed (and "atrocity" is the right word, not "tragedy"). As we grab for the answer, if we find something strange and different like a religion or an ethnicity that doesn't belong, then we blame that. Code words pop up like "terrorism," "immigration," "thug," and tell us exactly who has committed these atrocities. When the offender is white though, these ways of slipping them quietly into other groups that explain their penchant for committing terrible actions breaks down. 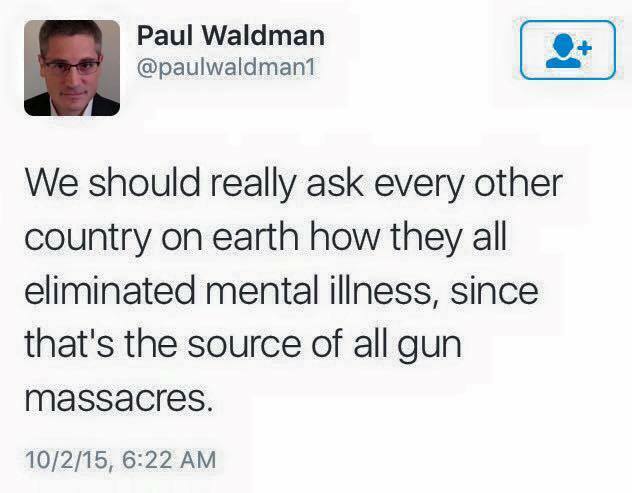 And that is when we turn to mental illness as the story we tell. 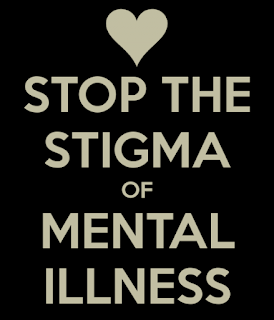 "Mental illness," or whatever euphemism ("deeply troubled" "crazy" "insane") you might prefer. The problem is that even when these things are true, they are still irrelevant and focusing on them both harms others and pulls the scrutiny from where it belongs. It is actually a good and wonderful thing to lament the deplorable state of mental health treatment in this country and culture. The lack of easy access to affordable care is revolting, and the stigma is huge. Most people are still trying to tell folks with mental illness to eat right and exercise and just try NOT having that chronic disease. And those are the ones not simply recoiling in fear. Ten lifetimes of focused activism would be badly needed and on point. First of all, they are usually using "mental health" as a shibboleth for "people who do terrible things." The suggestion is that no one who does something like this COULD be sane. Let me be absolutely clear about this: that is, by every psychological bellwether, completely inaccurate. People who commit atrocities are diagnosed clinically sane ALL THE TIME. And the vast majority of people with mental illness are victims of violence not perpetrators. By a huge margin. I know it hurts to think that humans are capable of violence without something being fundamentally wrong with their mental processes, and that the capacity to do violence indicates that something MUST be wrong, but that simply isn't true. (Or maybe it is true but what we should be looking at is our culture, not the functionality of specific brains.) We can all be monsters under the right circumstances. Some of us are. And I'm sorry if that's scary, but many are as sound of mind as you or I. The things that make us monsters are not always bits working incorrectly. Sometimes it's the culture that tells us the "other" isn't worth living. Sometimes it's an expression of the hate we are taught every day. Sometimes it's the bits working a little too well. When people DO this–when they say that "of course he had mental illness because no one who didn't could have done such a thing"–it's not only sloppy and uncritical thinking, devoid of logic and the slightest psychological accuracy, but it also perpetuates the stigma that the mentally ill are dangerous. They equate the two in a way that is not only inaccurate, but also causes a lot of splash damage to those who suffer from mental illness. But mentally ill people ARE violent. You're not saying they're never violent are you? That's ridiculous. Of course some mentally ill people are violent. Some vegetarians are violent. Some mathematicians are violent. Even if this weren't a post hoc ergo proctor hoc fallacy right out of a Freshman textbook, the correlation is so low as to make the comparison actually disingenuous and not simply fallacious. By significant margins, mentally ill people are more likely to harm themselves than others when compared to the general population. And certainly compared to groups like young white men. When we go digging for it, like it's the cause, and nothing more need be said, that's the problem. Even, as in the case with the Oregon community college shooter, when the presumption turns out to be accurate, it is a red herring or at best a mcguffin. We might as well turn up proof of athlete's foot or tooth decay for all the causation that is indicated by a diagnosis like Aspergers or "psychological problems." People with far worse "psychological problems" aren't violent at all, and most on the Autism spectrum are extraordinarily non-violent. So that's clearly not actually the cause even though that's what the media tries to dig up. And even if such a condition increases a predisposition, ignoring the underlying cause would be a little like doctors shrugging when an immune compromised person gets an infection instead of finding out what the infection is. Because here's the other problem: they are using "crazy" to circumvent a lot of relevant social analysis that could and should go into the calculus of such an event. Everything from the absurdly simplistic and unregulated access to instantly-lethal, multi-lethal, ranged weaponry to the effect of toxic masculinity on young men, to racial inequality to a sense of white, male entitlement, to tribalism and othering is simply swept under the rug in one swoop because that person was "obvs crazy." We dismiss dozens (hundreds?) of conversations about the culture these minds were marinating in to simply write it all off as being about mental illness. "Oh well, what can we do. Just another disturbed mind. 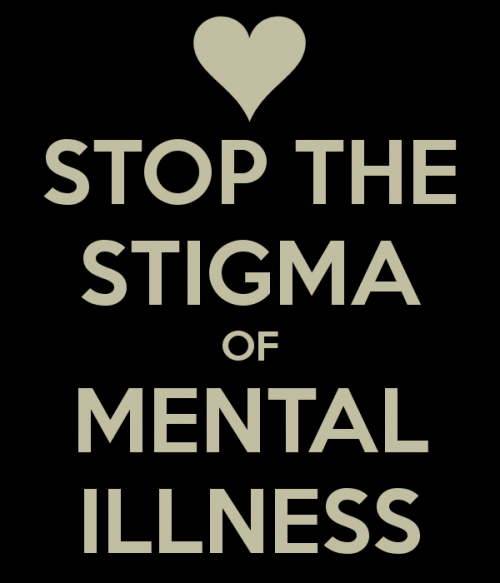 Hope it doesn't happen again...or again...or again..."
Mental illness affects a certain percentage of people all across the Earth–why do these atrocities so often happen in the U.S.? And why are they so often done BY white males? These are the things we should be digging into–not finding out every person in a shooter's past who ever said they were troubled. Because the stories we choose to tell might just be making things worse for a group that is already erased, marginalized, and stigmatized. Also, well written, good points. Found it before I saw this comment actually, but thank you.